When motor vehicles are driving at speed, assault and reckless driving incidents happen in a few seconds. These incidents are difficult to comprehend in normal speed video, especially video from tiny inexpensive consumer level action cameras, and are therefore often trivialized. "Super" slow motion analysis is now standard practice in football, hockey, basketball, golf, car racing, or any event that happens at speed. It's required to deconstruct, analyze, and slow down the event to truly comprehend what occurred. For example, in basketball they know that it takes 0.6 seconds, six tenths of a second, to catch and shoot a basketball. Without "super" slow motion video we would never have been able to perceive and comprehend that level of time granularity. For the cyclist video evidence in our Glendale Incident Precendent we developed a time slicing technique because slow motion video from the tiny inexpensive consumer level action camera was still too fast to accurately perceive, comprehend and analyze the incident. 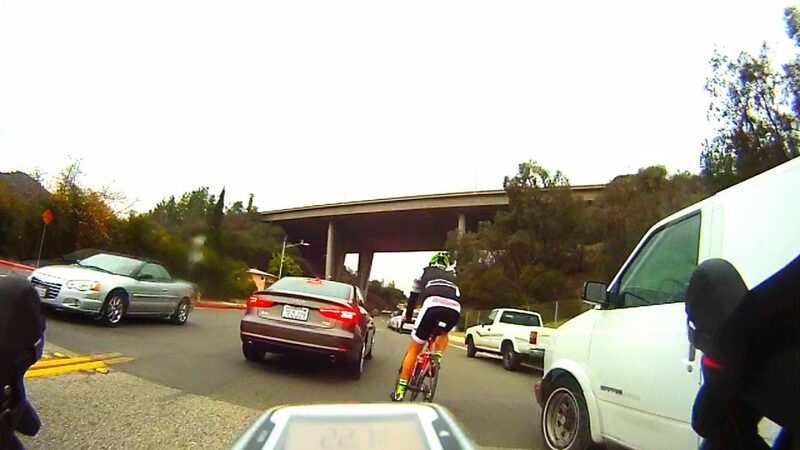 Often, cyclists' video evidence requires further enhancements, similar to CSI type TV shows. We enhance color, lighting, and contrast, among other techniques, without modifying the original video. 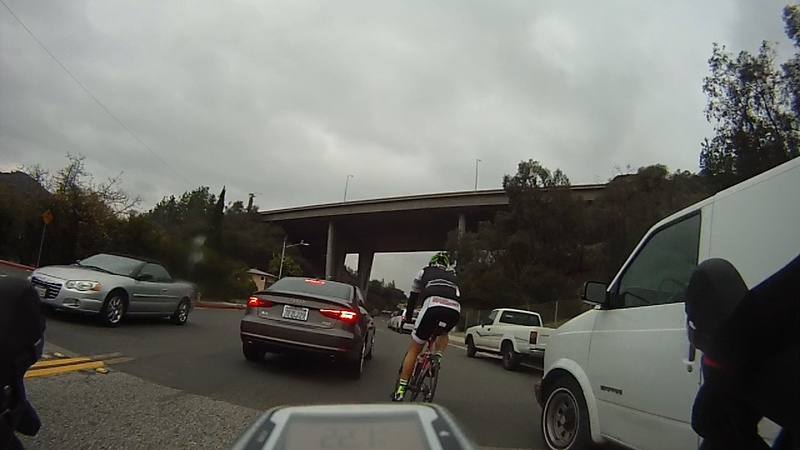 The original Glendale GoPro video image is on the left, the enhanced version is on the right. Our video deconstruction usually takes a few hours to complete. You will first need to create your Incident Report by joining our free membership and then enter your incident report. Once your incident report is created you can fill out the Video Deconstruction Request for Quote form below. We will email your quote and answer any questions you may have.